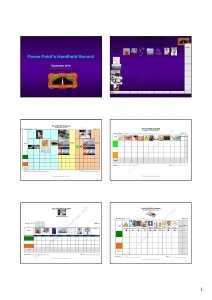 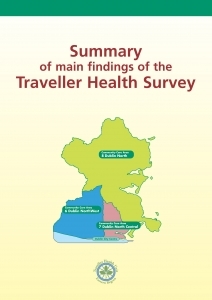 Final reports from the health study are available on the dedicated Pavee Point All Ireland Traveller Health Study page here. 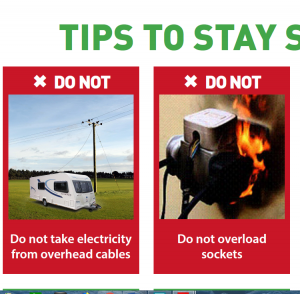 Please note that this page is also undergoing maintenance and will soon be updated. 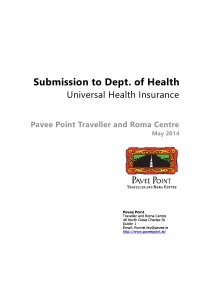 This video documents the history of the Primary Care Project initiated by Pavee Point. 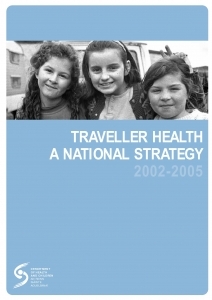 The Report sets out the background with facts and figures about Travellers including the Social Determinants of Health. 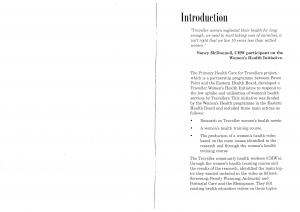 This is followed by the information about Primary Health Care principles and how the Project came about. 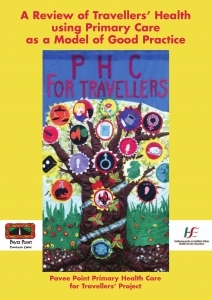 It also talks about PHC as a Model of good practice for Traveller health. 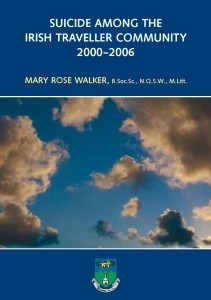 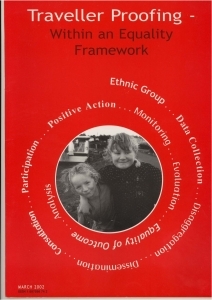 Finally, it looks at programme interventions between the year 2000-2005 and finishes with challenges and opportunities related to the Project. 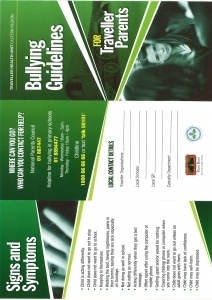 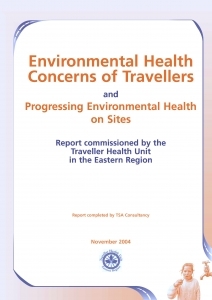 The aim of this research was to investigate and document the issues in relation to environmental health and the Traveller Community, document these issues from the perspective of Travellers and from Environmental Health Officers (EHOs) and to present Traveller organisations and local authorities with practical measures as recommendations for action towards achieving progress in relation to Environmental Health. 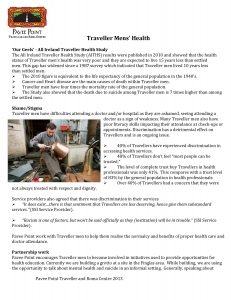 The following section reports the summary of the main findings from the Traveller health survey. 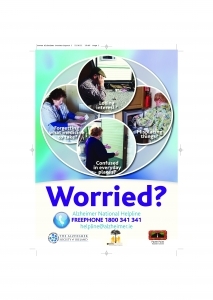 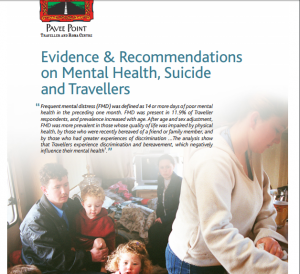 All the Traveller organisations and health staff working with the Travellers in the NAHB managed the whole study. 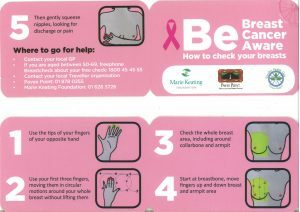 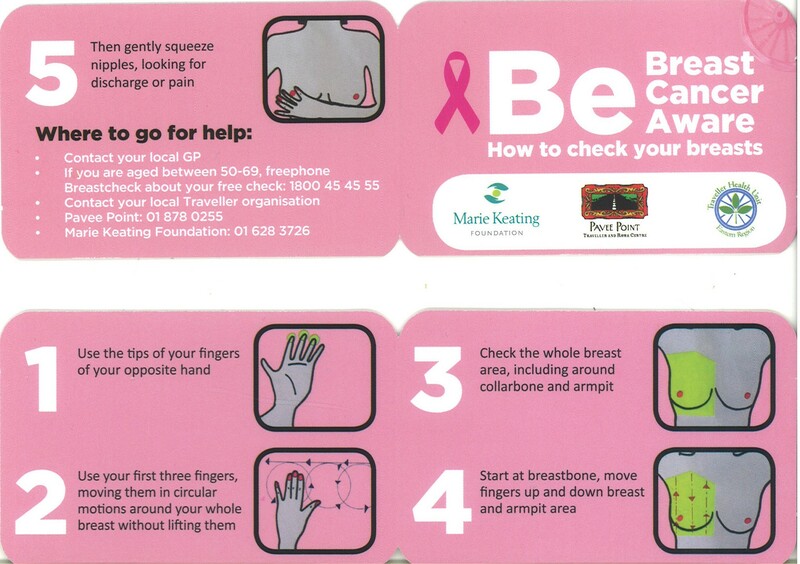 The analysis was done by the Royal College of Surgeons in Ireland. 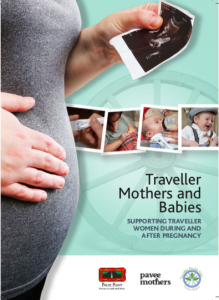 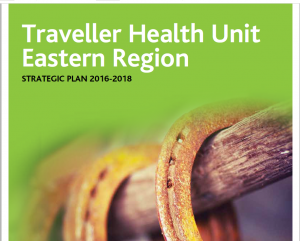 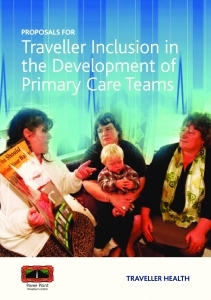 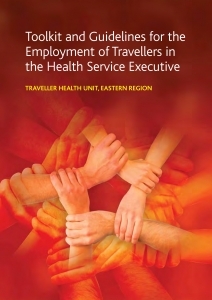 In this report, the Traveller Health Unit encouraged readers to use our Unit as a model of good practice in providing equitable healthcare for minority ethnic groups. 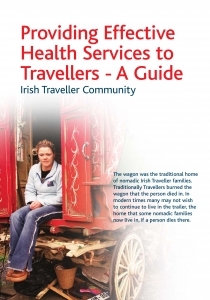 The Traveller Health Unit is designed to deliver equitable outcomes in health for the most marginalised group in Irish society – Irish Travellers – and to do so in the most sustainable and efficient manner. 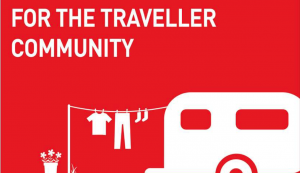 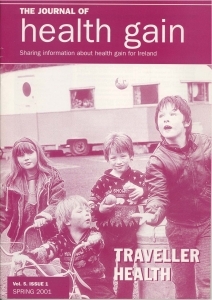 In doing this the Traveller Health Unit makes the best use of the central contribution Travellers have to make to ongoing health and well-being in the Traveller community. 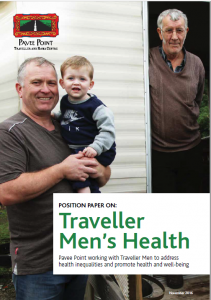 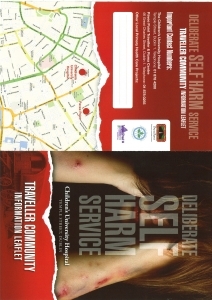 Report includes an Overview of Traveller Proofing, Roma Rights and Data Collection, Traveller Proofing Health and a Pilot of Traveller Proofing. 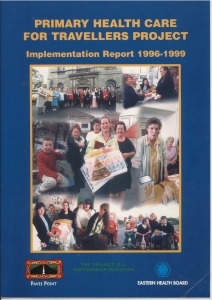 Report includes Background and Context, Project Initiation, implementation of project interventions and outcomes, lessons and conclusions. 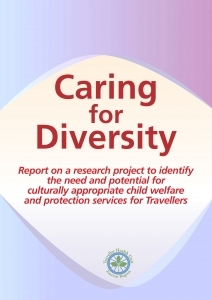 Report on a research project to identify the need and potential for culturally appropriate child welfare and protection services for Travellers. 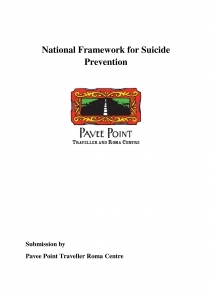 This report was commissioned in 2002 and following completion in 2003 the findings were presented at roundtable discussions with service providers in the area on how best to use the finding to inform appropriate recommendations. 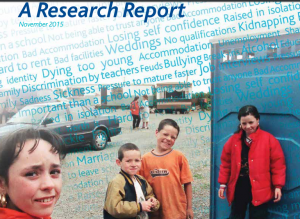 It has been agreed that we publish this summary of the findings to facilitate further and more widespread discussion and consideration of the issues highlighted in the report. 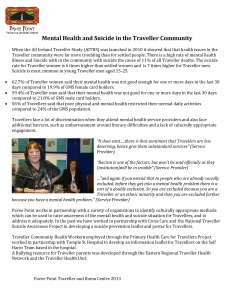 This study was designed by a sub-group of the Traveller Health Unit (THU) including Tallaght Travellers’ Support Group, Pavee Point and The Tallaght Hospital (The Adelaide and Meath Hospital, Dublin Incorporating The National Children’s Hospital (AMINCH). 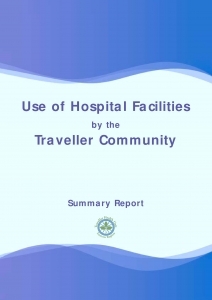 Funding was secured from the THU and two researchers were engaged, one from the Royal College of Surgeons in Ireland (RCSI), to do the analysis of the hospital data; and one from Community Technical Aid (CTA), to facilitate and analyse the focus studies. 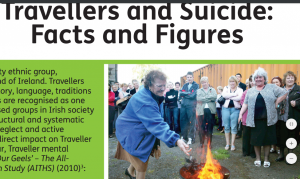 Two Traveller women were employed as research assistants on the focus group studies. 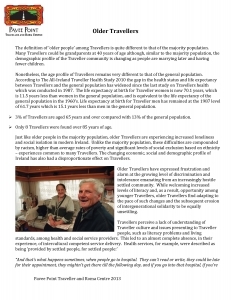 The aim of the study was to identify Traveller access to and utilisation of acute hospital services through use of hospital data, and focus groups, and to make specific recommendations to the major hospitals, Traveller Health Unit (THU) and to Traveller organisations. 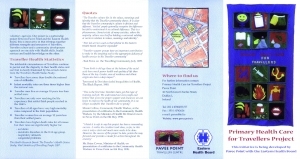 An initiative developed by Pavee Point and the Eastern Health Board to introduce and explain the Primary Health Care project.